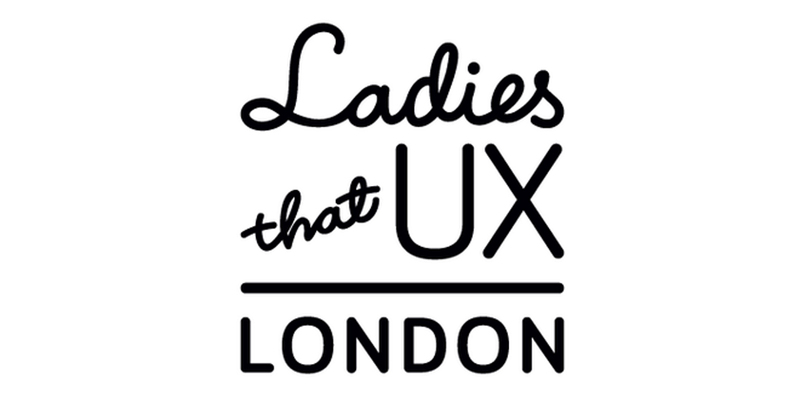 This month Ladies That UX will explore the impact and application of UX in cultural heritage, in an event co-curated by designer and researcher Lozana Rossenova. They will be diving into projects relating to experiences in museums and cultural institutions with active digital programmes. How can online archives of digitised collections be made more accessible and engaging to a variety of audiences? How can we preserve websites, social media posts, memes, or other dynamic digital artefacts for the future?